"He is a walking lesson in inspiration to these guys," Pluto says. "He could stand up in that room and tell his story. " 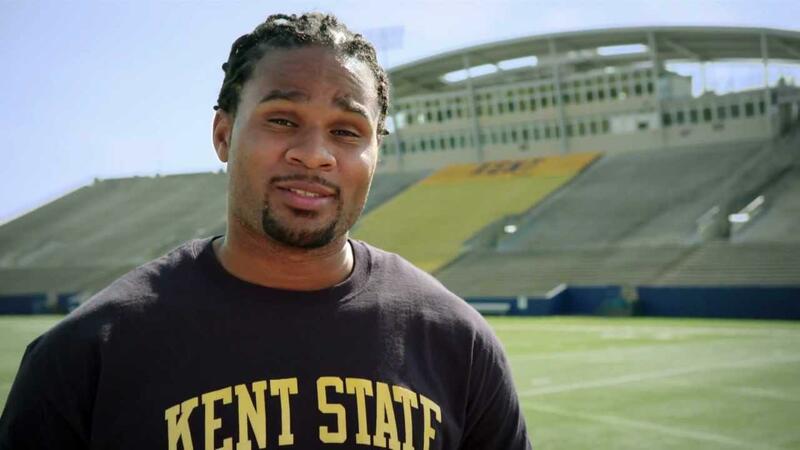 After posting records at Kent State, Cribbs went undrafted in 2005. Then, the Browns brought in Cribbs, along with 29 other undrafted free agents. Cribbs was the only one who made the team. "They offered him $5,000 and the first thing he's told is, 'Your quarterback days are over.' They also told him he wouldn't be a receiver." If Cribbs wanted to make the team, he had to play special teams. He eagerly agreed. "The remarkable thing is he actually worked his way into becoming a part-time receiver and he actually made about $13 million" in his career. Cribbs also went back to Kent State University and finished his bachelor's degree in communications in 2010, which Pluto says will be a positive influence on the rookie NFL players. Cribbs' years in the NFL took a toll on his body. "By 2009, his one knee was bone-on-bone." "He said you have to keep reinventing yourself and remember that every year, someone younger, faster and cheaper is coming after you. And finally, it caught Josh. In 2013, the Browns had a young player named Travis Benjamin. Goodbye, Josh." The Browns didn't offer him a contract extension after the 2012 season. Cribbs spent the 2013 season with the Jets and 2014 with the Colts. He then retired a Brown and has continued to live in Northeast Ohio. 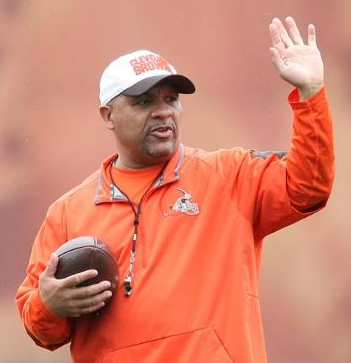 "He said he had just started to enroll in the MBA program at Baldwin Wallace University when he saw the Browns were looking for some special-teams coaches. They had hired Amos Jones as coordinator. Cribbs interviewed to be his assistant, but they hired Sam Shade. So, they offered Cribbs an intern position. "The difference is, 99.9 percent of all interns, no one knows their name. Josh Cribbs steps on the field -- maybe these young guys don't remember him as a player -- but he looks like he played in the league and he talks like he played in the league." Pluto says Cribbs also puts on cleats and gets on the field with the players. "He has some real strong theories and philosphies of how you position yourself to catch these punts." "The hard thing for Josh is that he's going to watch some guy not cover the punt right or not run the kickoff right and want to tear his head off -- or go do it himself. It will be the frustration that he can't go out and play." "In Josh's mind, he said, 'I tried never to waste the opportunties because there's so few.'" Terry Pluto: Five Indians players from 2017. Where are they now? 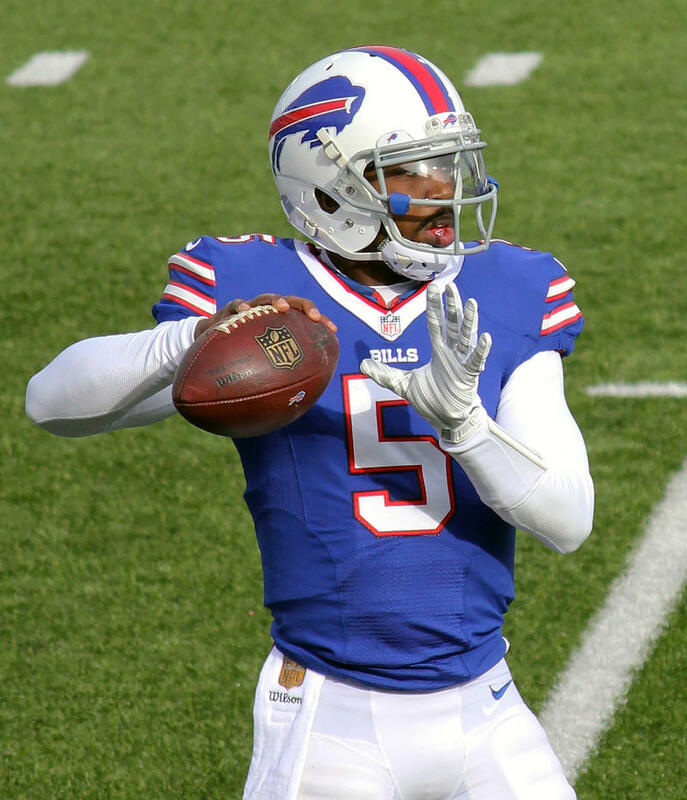 The Browns stunned the NFL this past weekend, making a flurry of trades within 36 hours. WKSU commentator Terry Pluto says the Browns were bold in the moves they made before the free-agency period opened. "These were a bunch of preemptive strikes," he said. 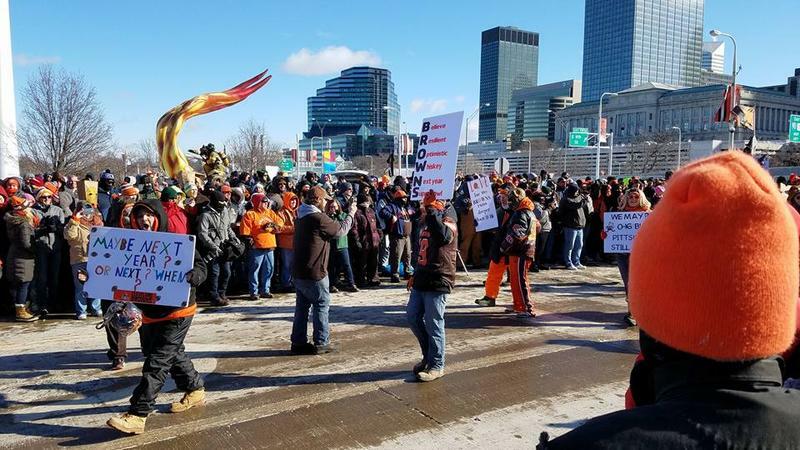 The Cleveland Browns' losing streak isn't just taking a toll on fan morale. Businesses that sell team merchandise say they're also feeling the pain. 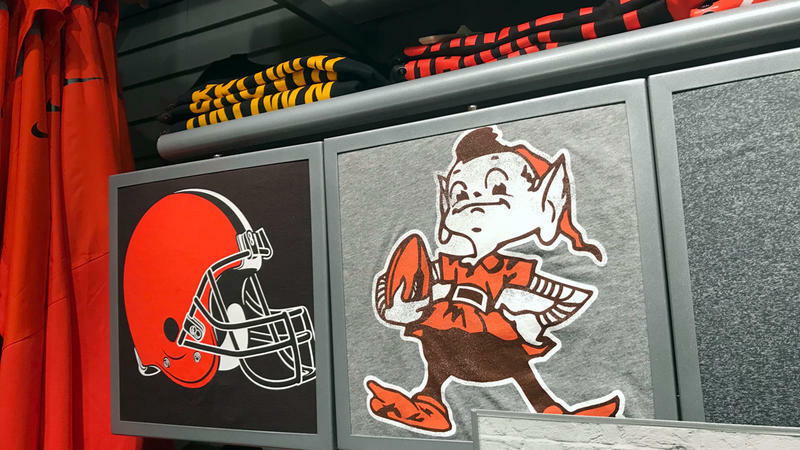 Johnny Mirza, who manages Playball Sports and Fashion in Downtown Cleveland, and sells everything from replica jerseys to Browns-themed baby clothes, said sales of the team's merch are down about 15 percent compared to last season. But he's hopeful that'll change when the team starts winning...eventually.